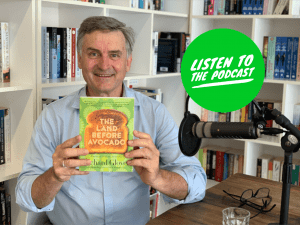 This week Cheryl Akle is joined by Australian radio presenter, journalist and author Richard Glover to discuss his latest book The Land Before Avocado. Together they talk about Australia’s past, and the dramatic changes that we’ve seen. 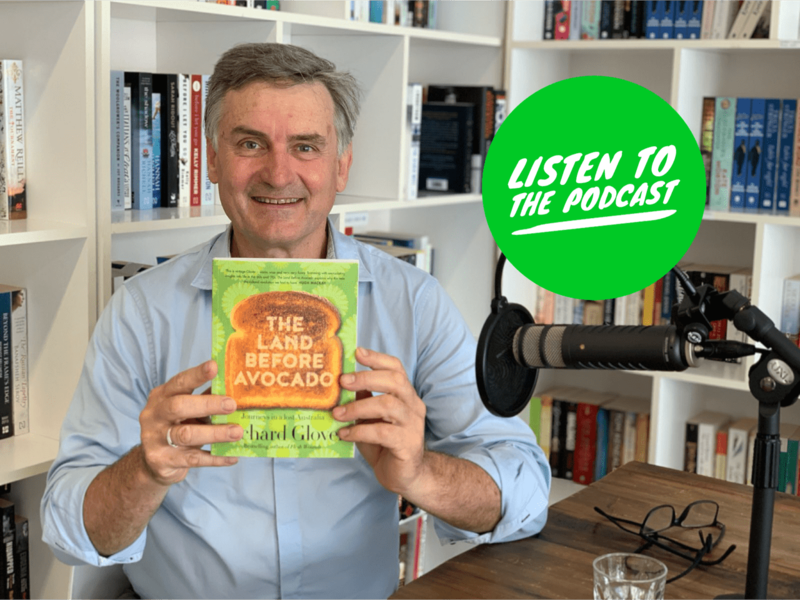 Richard Glover’s most recent book is “The Land Before Avocado” – a journey into a lost Australia, the bizarre Australia of the late 60s and early 70s. It’s been described by Hugh Mackay as “warm, wise and very, very funny”, and by Annabel Crabb as “Hilarious and horrifying, the ultimate intergenerational conversation starter’ . Richard is also author of “Flesh Wounds – a comic romp for anyone whose family was not what they ordered.” It’s been described by the British writer Jeanette Winterson as “Sad, funny, revealing, optimistic and hopeful” and by The Australian as “a breathtaking accomplishment in style and empathy”. Richard’s weekly humour column has been published in the Sydney Morning Herald for over twenty years. He writes regularly for The Washington Post and also presents the top-rating Drive show on ABC radio in Sydney. In December 2011 he and Peter Fitzsimons achieved a record for the world’s longest radio interview, supervised by the Guinness Book of Records.